University can be very overwhelming. We get so busy with assignments, midterms and papers that we often forget to take some time to share a moment with our friends outside of studying. Maybe you have been thinking about going out with that friend you wish you saw more often or with one of your closest friends. If you’re stuck on campus, here’s a list of friendship dates you can go on. If you are looking for a more traditional restaurant atmosphere for your friendship date and an escape from the usual kitchen, the Point Grill is the place to go! It has card games to play and a diverse menu with vegan and vegetarian options. You can also get a sit-down meal with your UBC Card here. Isn’t that great? It’s located on Marine Drive. If you are looking for a casual friendship date, showing your school spirit by watching a live-action Thunderbirds game is the way to go! Do you want to watch a hockey game for the first time in your life? Ask your friend(s) to watch it with you at Doug Mitchell Thunderbird Sports Centre for just $6. You’ll have a lot of fun and it’s exciting! If you feel more like having a relaxing date with your friend, watching the sunset at Wreck Beach while listening to the sound of the waves is one of the best options! The 466 stairs are worth the ineffable landscapes you will encounter. Take advantage of the fact that the sun has stayed out longer this winter, and take some awesome pictures as part of your friendship memories. If you feel like you need some time to breathe in some fresh air and prefer walking and wandering around, invite your friend for a walk in Pacific Spirit Regional Park. It’s a paradise and a great opportunity to appreciate nature and experience the life of a real Vancouverite! Rent a bike and go for a ride with your friend! If you feel like having an adventurous date with your friend, rent a bike through the Dropbike app, which costs just $1 for up to 60 minutes! 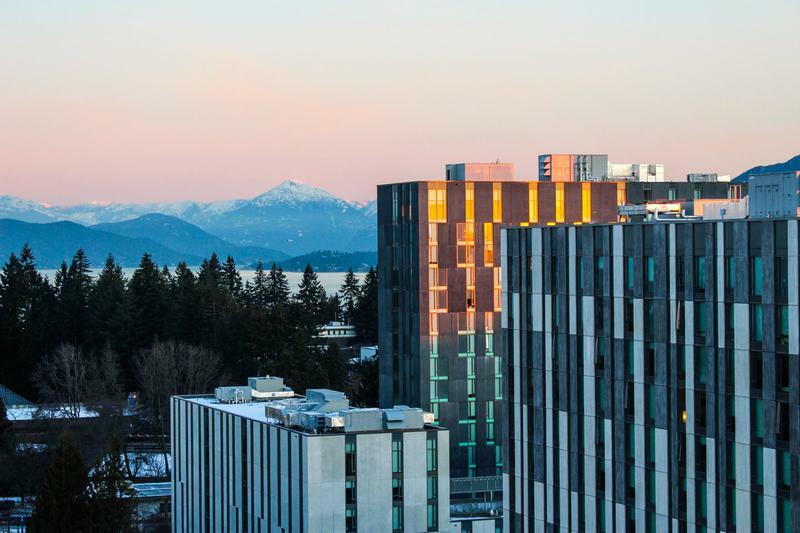 You’ll be amazed by the number of places you will get to see around UBC in a short period of time. If you feel like having an engaging date, invite your friend to watch a concert or an opera. You can hang out while also appreciating the talent and effort that other peers put into their art. Check out The School of Music calendar on their website to see the variety of events that will be happening. What are you waiting for? Choose any of these activities, text your friend and set up a date! The moments you share with your friend are unforgettable and they will help with the development of your friendship here at UBC and beyond!